Featured Furniture > Church Chairs & Seating > Church Chairs > AW-19 Charcoal Gray Fabric Church Chair Special Stock Sale! AW-19 Charcoal Gray Fabric Church Chair Special Stock Sale! 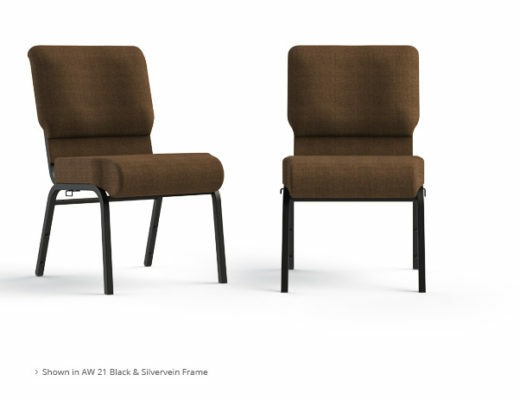 Our Charcoal Gray AW-19 Church Chair has recently become one of our most in demand fabrics for the church community across the nation. This chair also features a variegated silver and black frame finish. 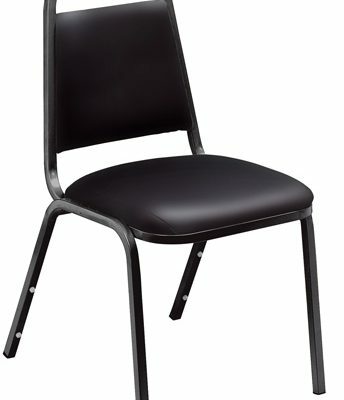 We are producing this chair in large quantities in order to lower the price even more for churches. For churches for a period to time, we have decided to offer five hundred quantity pricing on all orders of one hundred chairs or more. 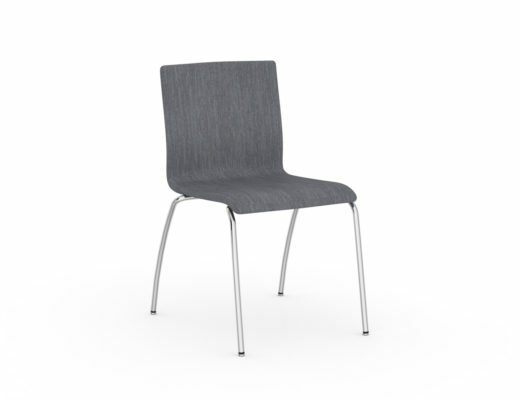 In addition, we have currently also chosen to provide a free fabric card pocket on all of these chairs. Please know that inventory can fluctuate but we are committed to doing our best to keep this chair readily available for quick shipment. And if you are located close to one of our warehouses, you can even pick up your chairs to save even more! 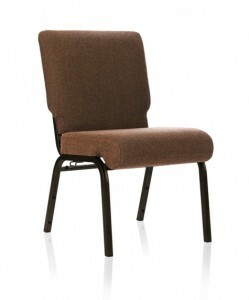 SPECIAL $35.90 PRICE FOR SS-7701 WORSHIP CHAIRS! Pastor owned and operated, Church Furniture Partner understands the needs of Churches and has a passion for providing quality chairs and unbeatable service at the best price anywhere. Our price on the ComforTek Seating SS-7701 is the lowest anywhere. Give us a call at 419-469-6411 or fill out the form below and one of our staff will contact you to assist with the seating needs of your Church. Don’t worry, we do not use any high-pressured sales tactics.